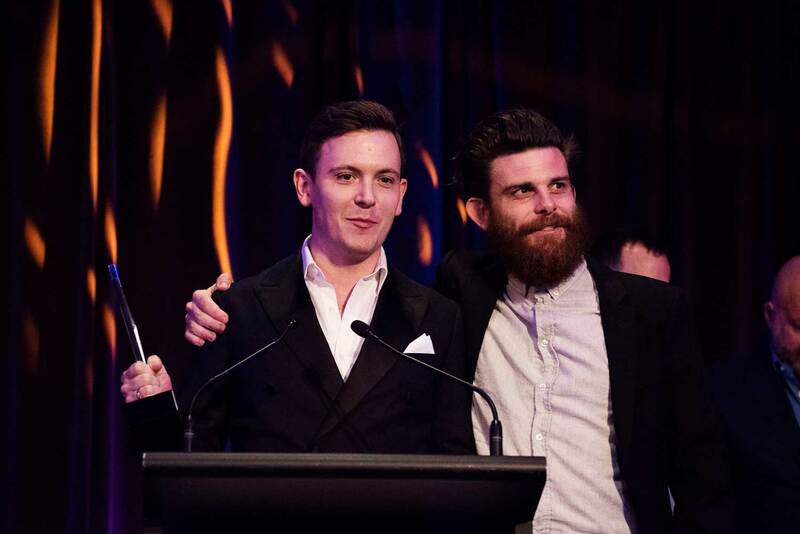 Sam Egerton had quite the year in 2017; he went from running Merivale’s cocktail bar, Charlie Parker’s with Toby Marshall (an effort that saw them win the inaugural title of Best Sustainable Bar Program at the 2017 Bartender Magazine Australian Bar Awards), took over the group bars manager role for Merivale, and made his first entrance into the Top 10 of the Bartender Magazine Most Influential List sponsored by Angostura aromatic bitters n September. Egerton landed at number seven on the list, and below, he talks about what he wants to see in the bar industry in 2018. I hope that the mindful bartending (sustainability, equality and social responsibility) evolves from a conversation to a movement and becomes common practise in more and more of the venues across the company. Drinks will continue to embrace local and indigenous produce, flavour execution and fun finding a common ground. Travel more, party less, save a little, keep playing sport, and there’ll be other girls. I am lucky to work with a group that is positively bursting with growing talent, for me I’m looking for the person that is going to take my role and then the roles below that and so on. So no one person specifically but I’m excited to see where the next years take us. 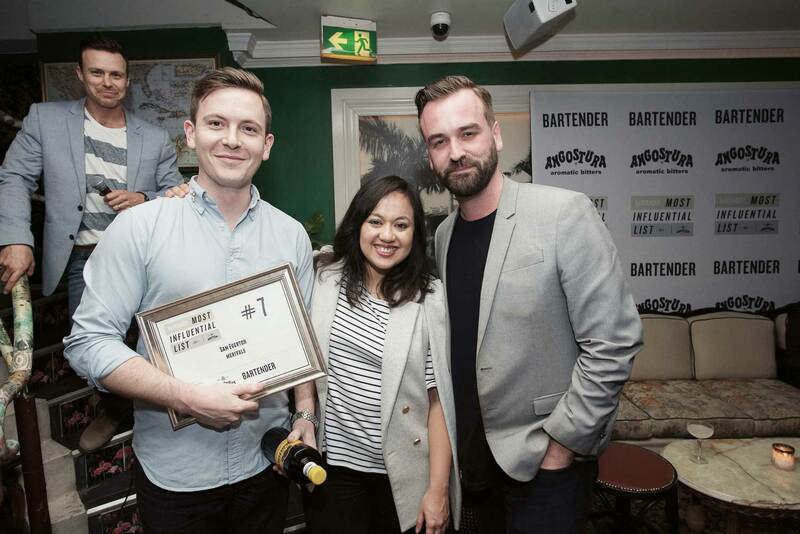 Rickie Ahmic at J&M is a beautiful bartender to watch and Ben Wainwright (Bars Manager Newport) is definitely one to watch. Tell us a bit about your first bar job? I was a bar back at a place called Azure in Christchurch, I was 16 and still at high school. I would finish school on Friday then head to be the kitchen hand (I believe the term back then was dish pig) during dinner service then would head onto the floor to work during the night service. The venue was a restaurant during lunch and dinner which then turned into a club at night playing old school trance and Nu-NRG, it was a hell of a time. On Saturdays it would trade till 10am in the morning (I still remember putting up big sheets of black paper to block out the sun on the weekends). It definitely wasn’t the prettiest bartending gig you’ve ever seen, but it taught me to work hard and the importance of team work.